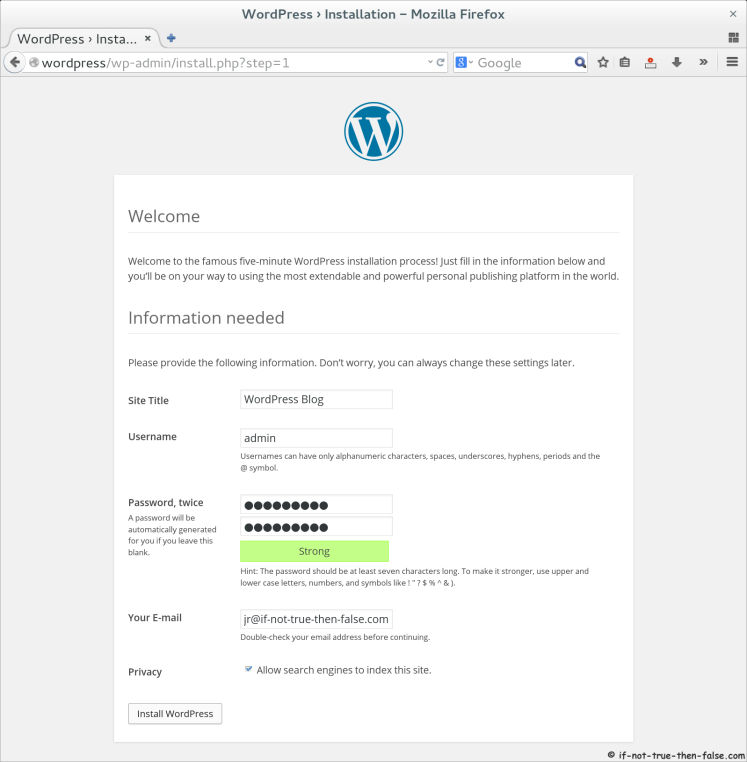 This is guide, howto install WordPress 4.1.1 with Nginx or Apache on Fedora 21/20/19, CentOS 7/6.6/5.11 and Red Hat (RHEL) 7/6.6/5.11 servers. WordPress needs web server with PHP and MariaDB or MySQL database. This guide uses Apache web server with PHP 5.6 or Nginx web server with PHP 5.6 (PHP-FPM) and MariaDB 10/5.5 database server or Mysql 5.6 database server. 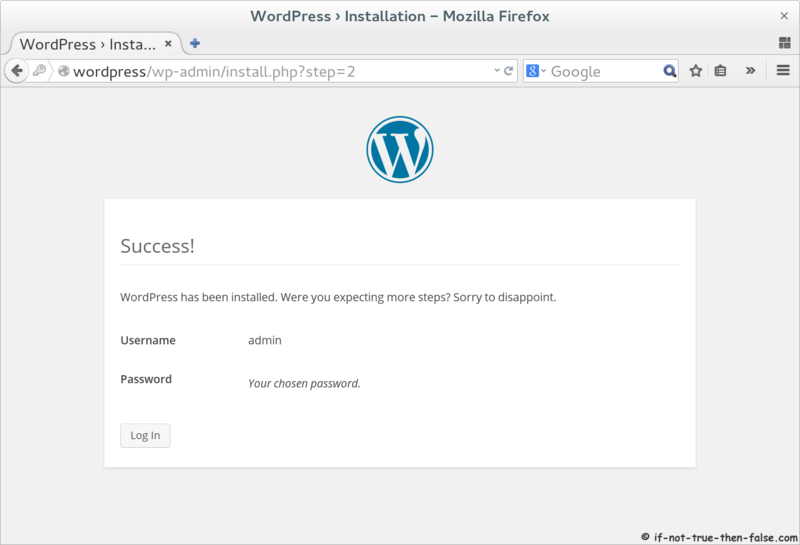 If you want to install WordPress with Apache then use a – [Apache] sections and if you want install WordPress with Nginx then use b – [Nginx] sections. Note: I use apache user and group here, because PHP-FPM runs as apache default (apache Choosed to be able to access some dir as httpd). If you use some other user on your php-fpm conf then change this accordingly. This is simple VirtualHost setup for local usage. 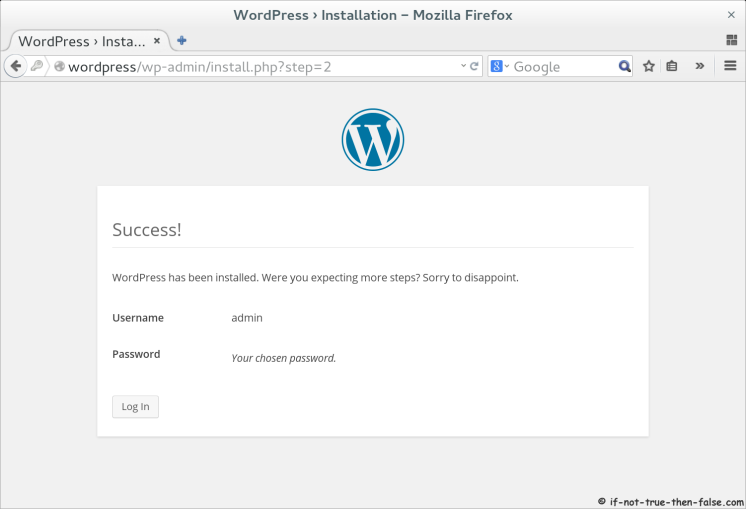 VirtualHost is not mandatory for WordPress installation. Add following lines to /etc/nginx/nginx.conf file, after “include /etc/nginx/conf.d/*.conf” line (inside http block). 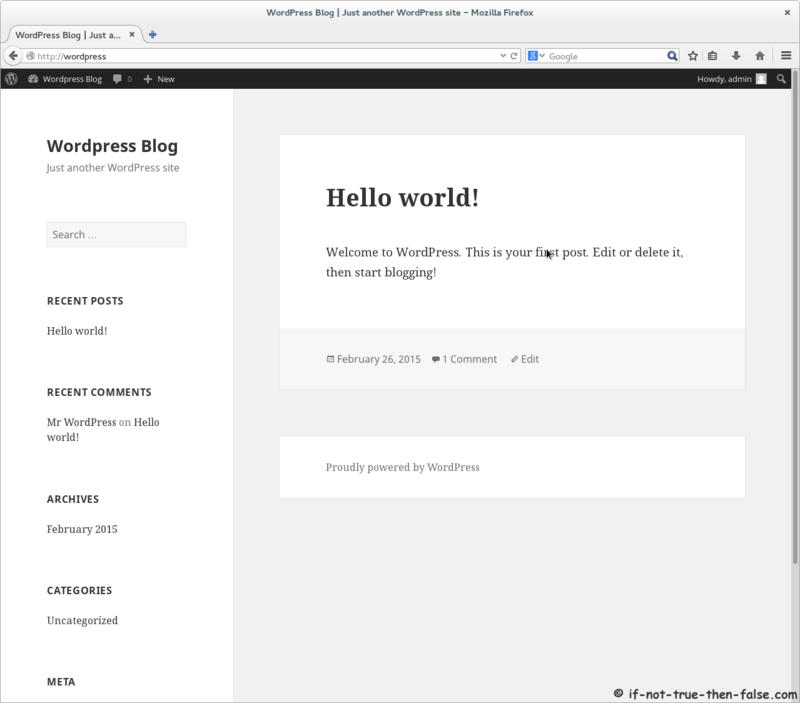 Add following content to /etc/nginx/sites-available/wordpress file. 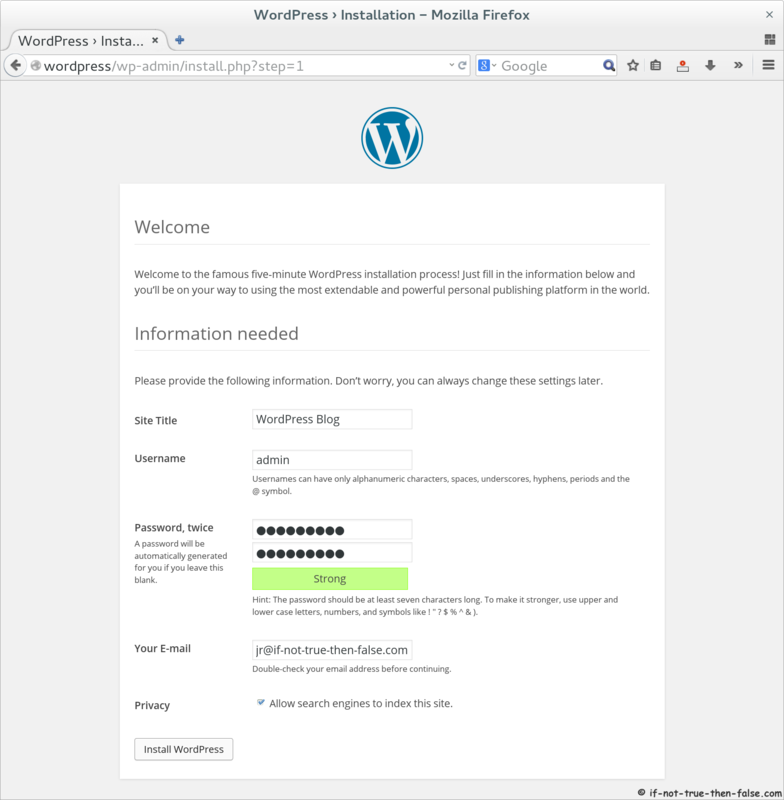 This is basic Nginx virtual host config file for wordpress. 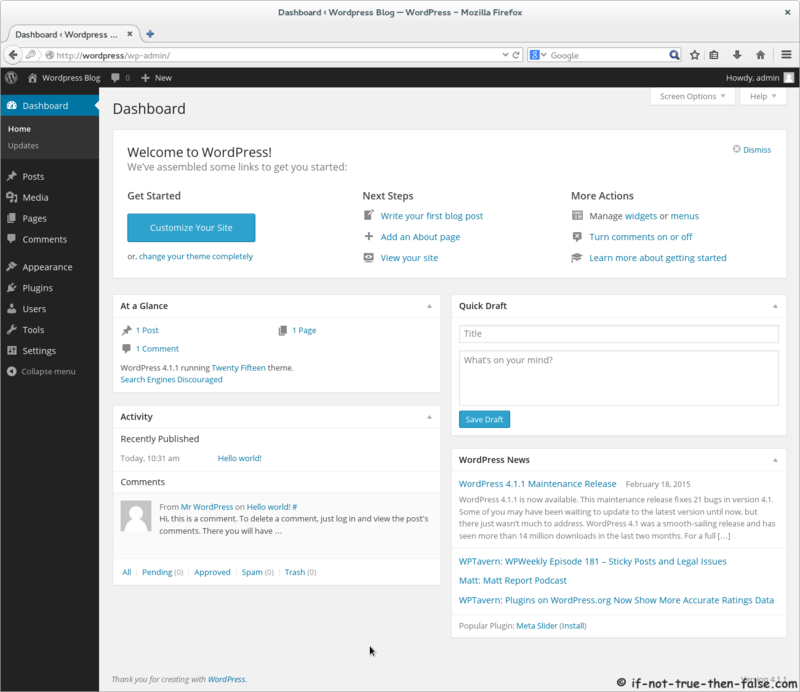 Open wp-config.php with text editor. Then simply use these generated phrases on WordPress config file. Remember remove or replace all quotation marks. 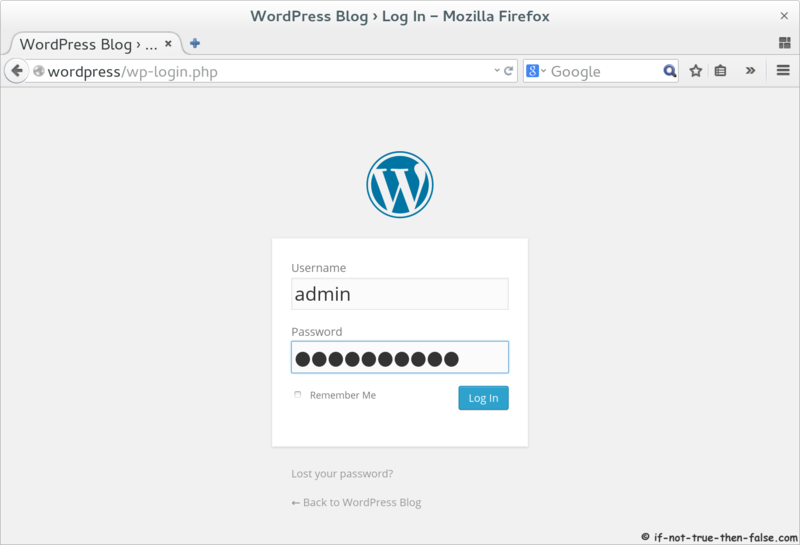 Open browser and Goto following address http://wordpress/.